The first two seasons of Korra were a crapshoot for me, with the characteristic excellence of the Avatar series occasionally marred by moments that didn’t live up to the show’s promise. Season one had wonderful world building, fun characters, cool villains, and a number of other good things going for it; but somehow the writers failed to notice that some of their central character dynamics were trite, drained of meaning by virtue of being so clichéd. Even as I enjoyed large parts of the show, watching the characters play out their terrible little love triangle held no fascination for me. It was like watching a train wreck that I’d seen too many of times before: the first time I saw one I was captivated by the terrible crashing horror, but by iteration one thousand and one it’s just bad news, without any of the magnetic draw that turns bystanders into rubberneckers. It’s not like that was enough to ruin the show for me, but something that could have been great was “good-enough” instead. Season three, however, feels like it’s really firing on all cylinders. I haven’t yet finished it, but… yet again there are moments that are laugh-out-loud hilarious, the heroes all feel like real people with their own interesting imperfections, and the villains seem to make sense (though I reserve the right to change my mind when I finally find out what the hell their deal is). I suppose it’s possible that everything will fall apart in the last few episodes, but that seems tremendously unlikely. 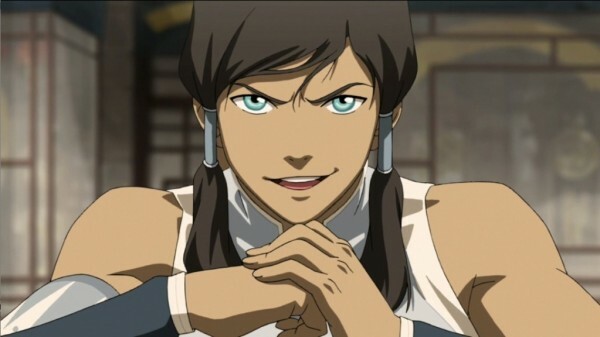 I guess what I’m trying to say is that it feels to me like Korra has finally hit its stride, and is back to providing some of the best “children’s” television that I’ve seen, just like the first series managed to do. All of this leaves me super excited as I finish up the season and get ready to watch season four. Am I ready? 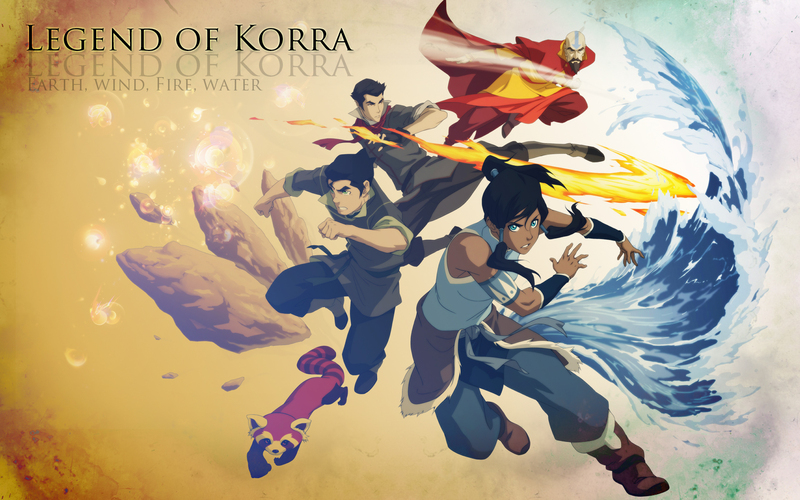 This entry was posted in TV Shows and tagged Avatar, Korra, Legend of Korra, the Avatar series, The Last Airbender. Bookmark the permalink.